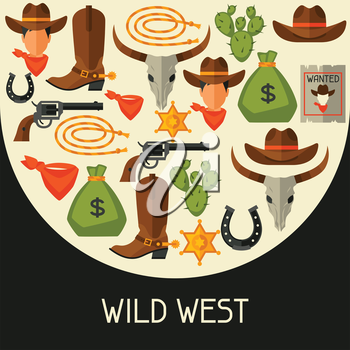 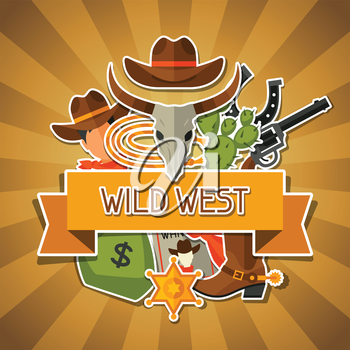 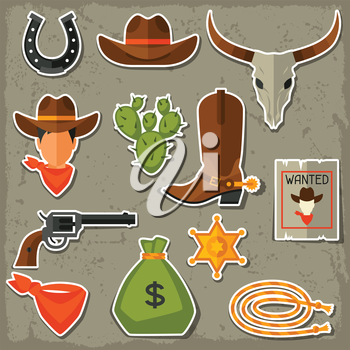 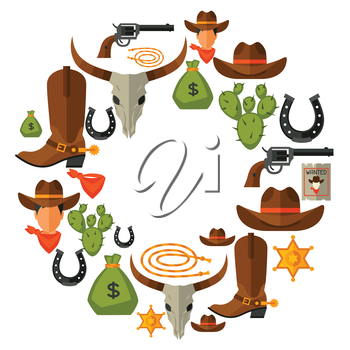 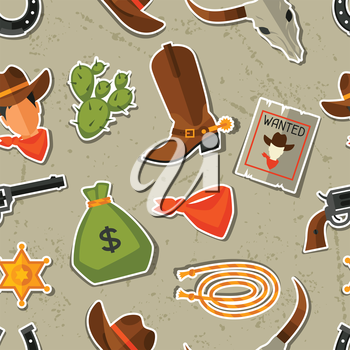 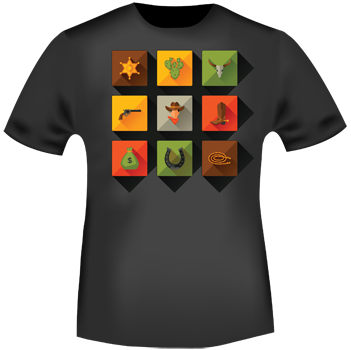 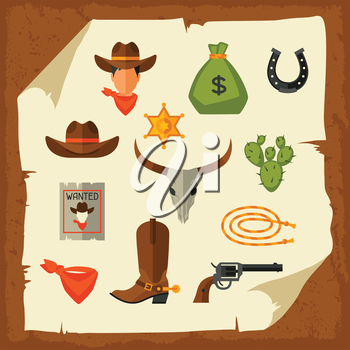 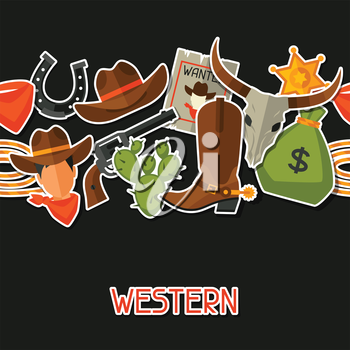 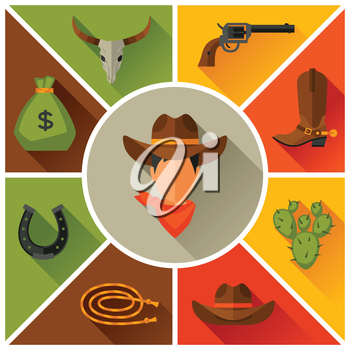 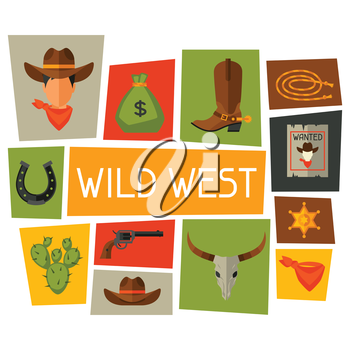 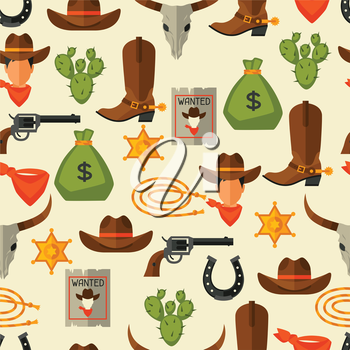 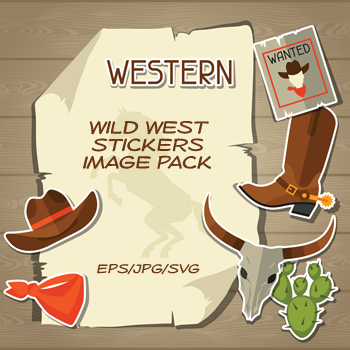 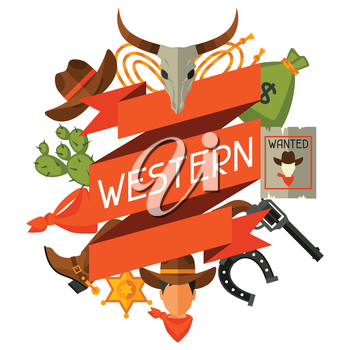 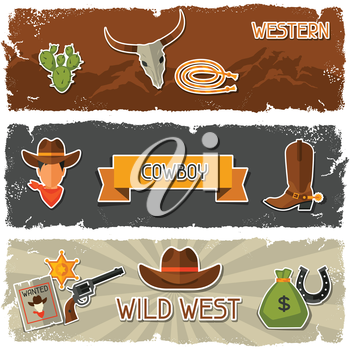 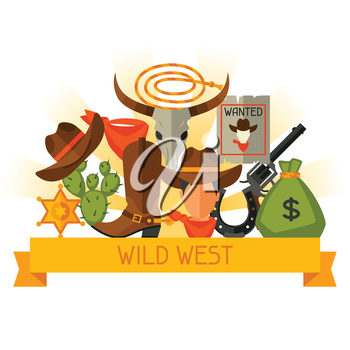 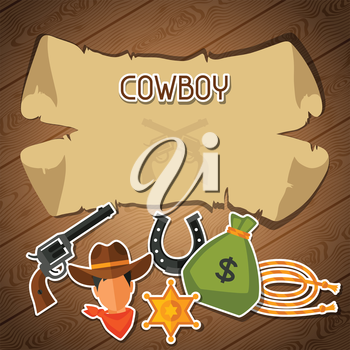 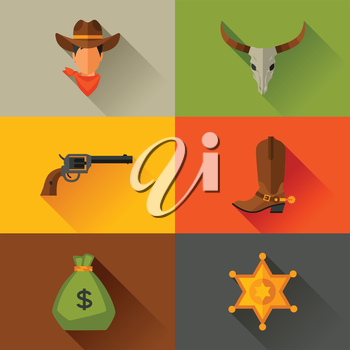 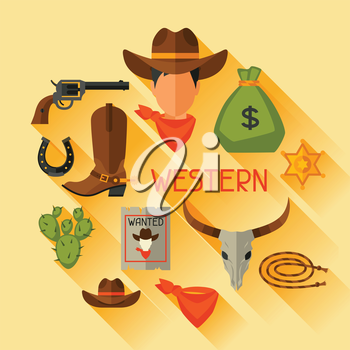 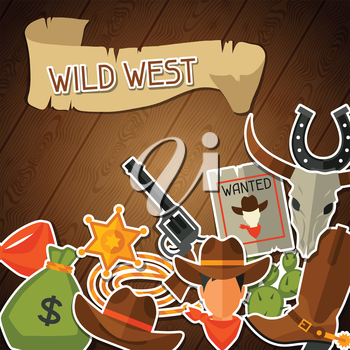 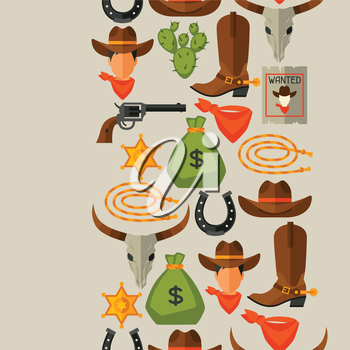 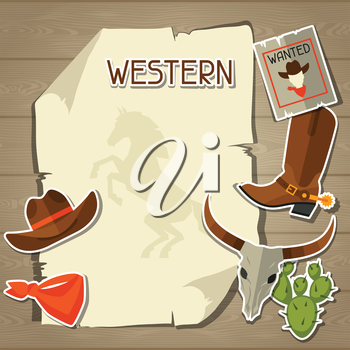 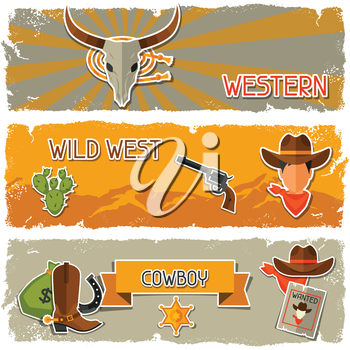 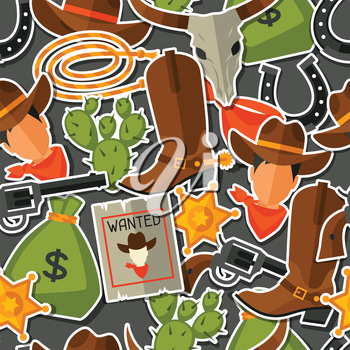 This set of high quality Wild West themed "stickers" and designs are perfect for greeting cards, quotes, blogs, posters, promotional products and much more. 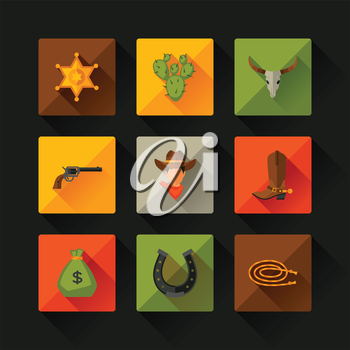 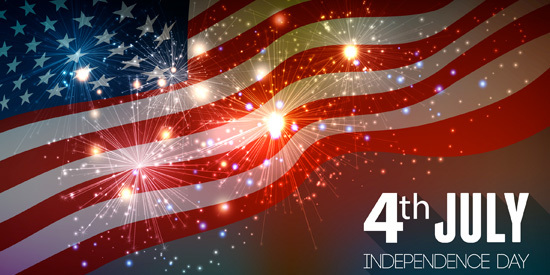 16 ready-to-use, professional quality designs. 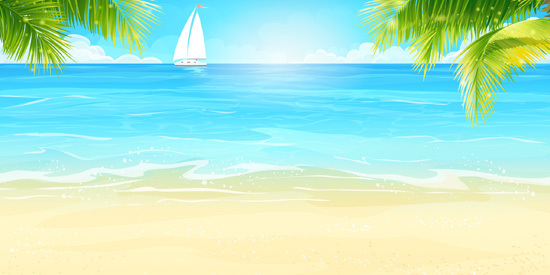 Available file format(s): EPS [11,144.8 Kb] JPG [25,904.3 Kb] SVG [2,289.2 Kb] (ZIP files).